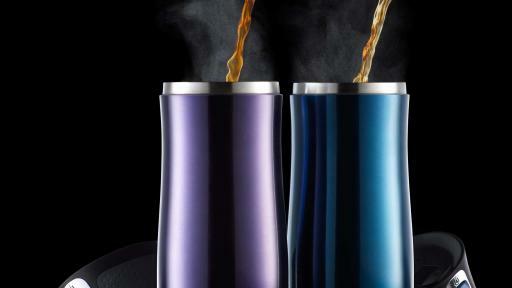 Americans are no strangers to spilling their drinks (and the embarrassment that comes with it), according to results from a nationwide survey.1 Inspired by the surprising steps that consumers will take to avoid spills, Contigo launched a campaign titled #SipConfidently to encourage consumers to sip their beverages confidently and avoid everyday spill situations. 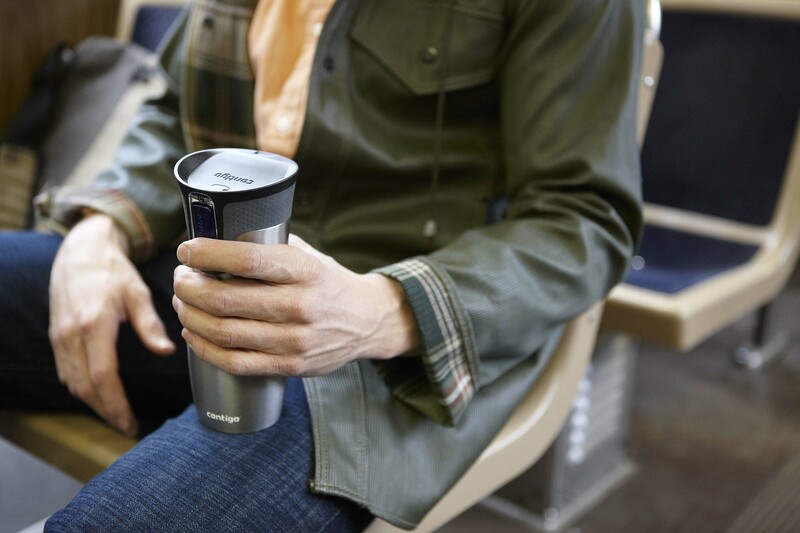 The #SipConfidently campaign encourages consumers to share photos of their stress-free commute with their Contigo travel mug or water bottle. 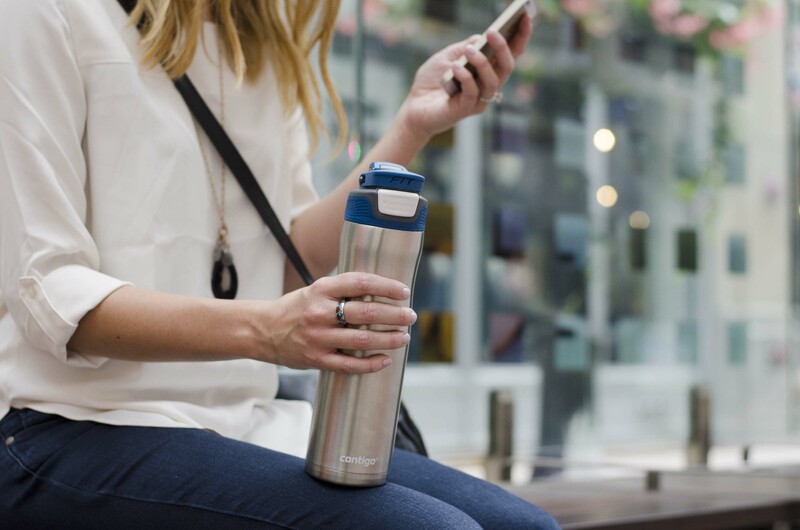 The brand’s line of AUTOSEAL® to-go beverageware products are thoughtfully designed to automatically seal between sips and are 100 percent spill-proof and leak-proof. We’re a clumsy nation: Two in three US adults have spilled a drink in the past year, and some generations sip more confidently without spilling than others. Over half (53%) of Millennials have admitted to a spill, compared to 35% of baby boomers. 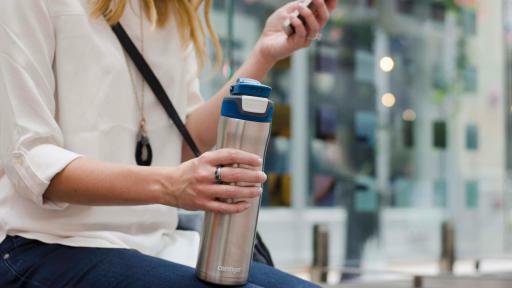 We’d give up anything to go spill-free: One in five Americans would give up social media to be spill-free for a month. 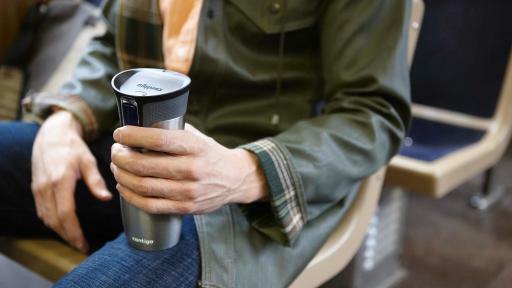 Multitasking can lead to spills: One in three Americans that frequently spill are seen by survey respondents as trying to do too much at once, and 40% of Americans admit to spilling while in the car. Sometimes we’d like to spill on certain individuals: If given the opportunity—and with no consequences —one in four working Americans would love to spill coffee on presidential candidates. 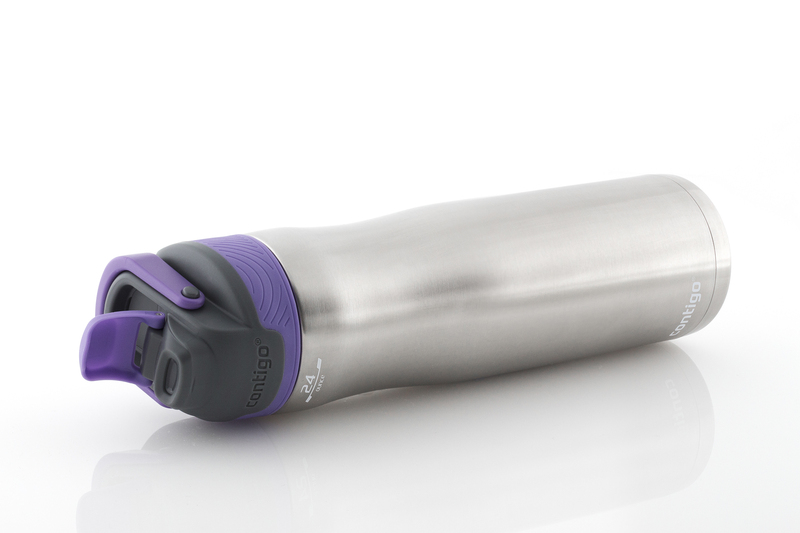 Contigo AUTOSEAL and AUTOSPOUT® products are available at a variety of retailers including Target, Walmart, Amazon, Costco, Bed Bath & Beyond, and online at www.gocontigo.com. 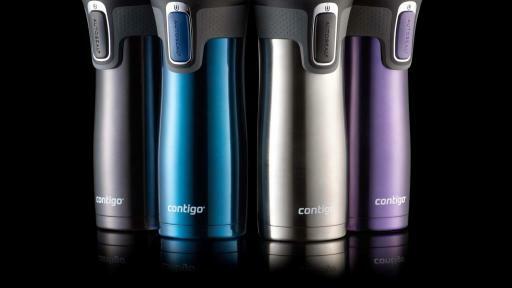 For more information on Contigo and their full line of beverageware products, visit GoContigo.com, and join the conversation on Facebook, Instagram and Twitter. 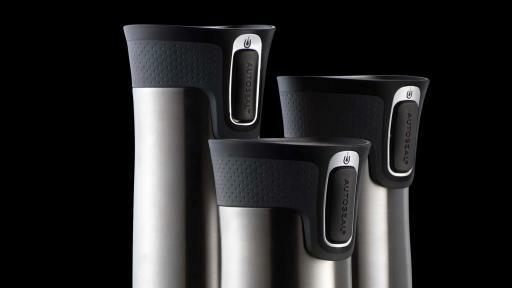 #SipConfidently. 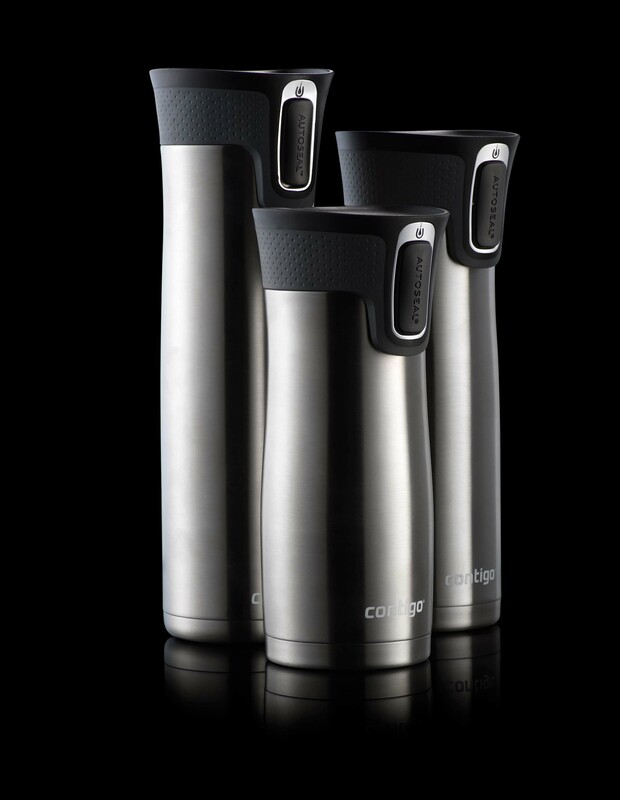 Chicago-based Contigo, a Newell Brands business, is a leading producer of innovative, leak-proof beverageware. 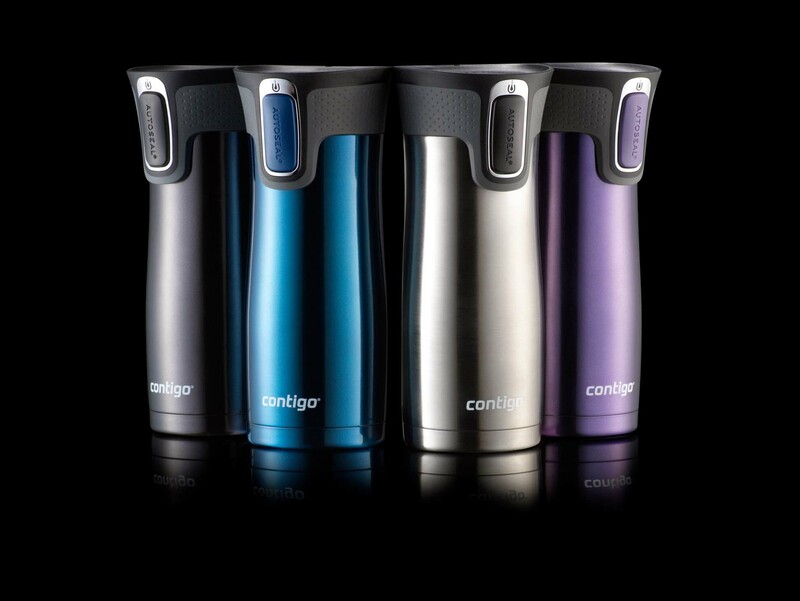 Many Contigo travel mugs and water bottles feature the revolutionary AUTOSEAL® patented technology that automatically seals between sips, while additional models offer the patent-pending AUTOSPOUT® lid - featuring a drink spout with a one-touch button for easy opening and one-handed drinking. 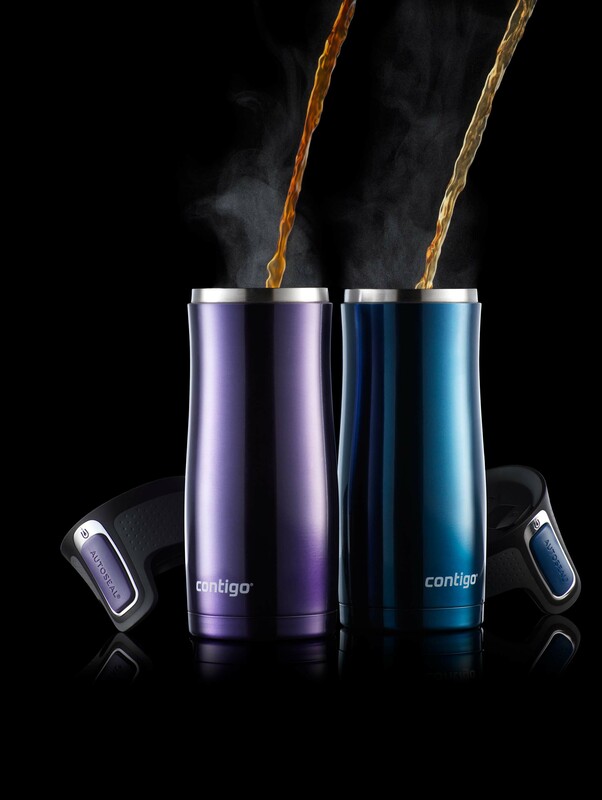 Contigo brand products – travel mugs, water bottles and kids water bottles – marry innovative technologies with on-style designs for products that consumers can feel confident about – whether they’re commuting to and from work, heading to the gym, or entertaining at home. 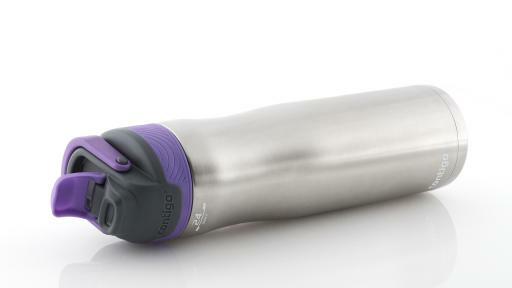 See the entire line of Contigo products at www.GoContigo.com.